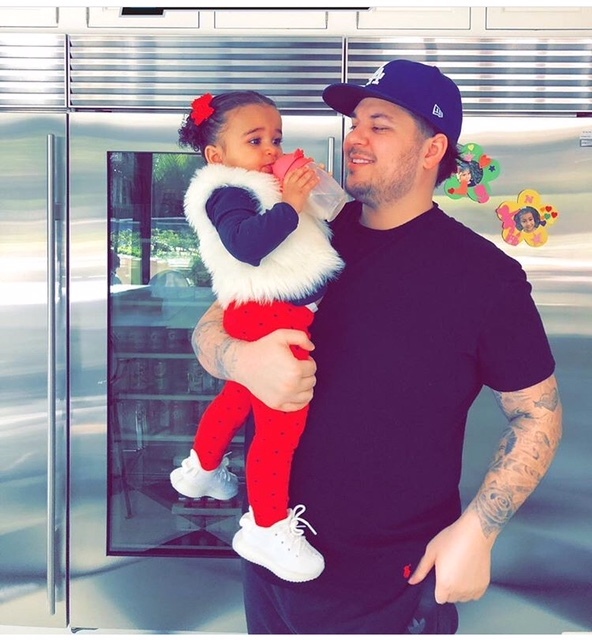 Rob Kardashian isn’t out and about as much, but he’s got a new slimmer look. The reality star, who turns 31 today, posed with his adorable daughter Dream for his birthday. The photo has since circulated on social media and the ladies are going ga-ga over his new look. Kardashian has struggled with his weight for quite some time now. But it looks like Kardashian has been working hard to get himself back to his old self again. Posted on March 17, 2018, in ENTERTAINMENT NEWS. Bookmark the permalink. Leave a comment.